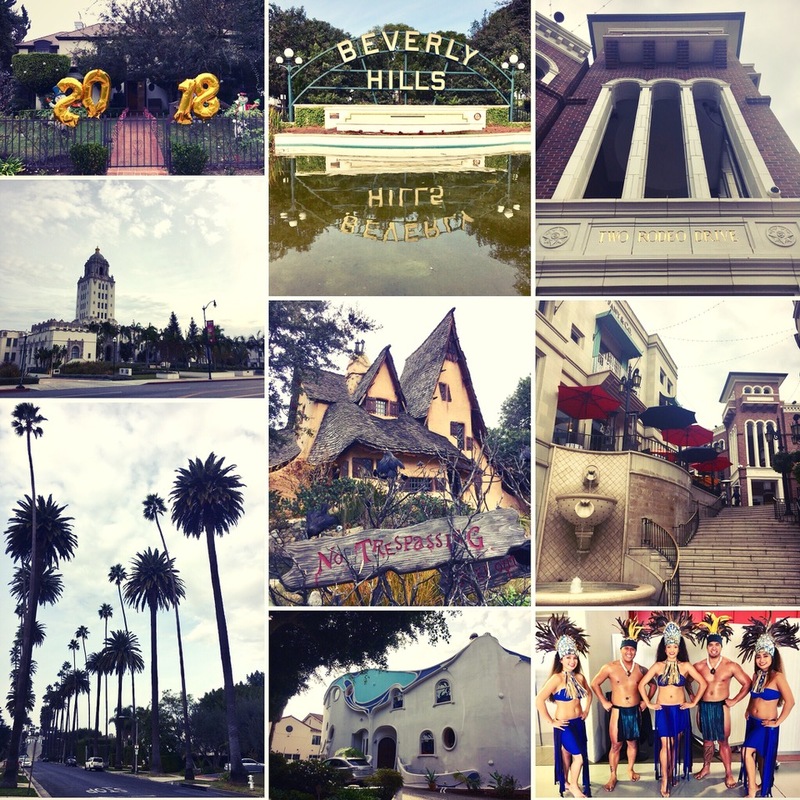 After a superb Gala Dinner in Beverly Hills to kick off the 2018 World Cruise, we spent a little time walking around Beverly Hills to see how the other half live. From what I can see, they live pretty well! The luxury boutiques along Rodeo Drive were gearing up for the Golden Globes, so they had no interest in a couple of oiks from the UK pressing their noses up against their shop windows. We then did a walking tour around the extremely upmarket residential area just above Rodeo Drive – unsurprisingly, this looks a pretty good place to live, and boasts some interesting architectural oddities, including a building designed to look like a witch's house, and a house inspired by the curves and mosaics of Antoni Gaudi. 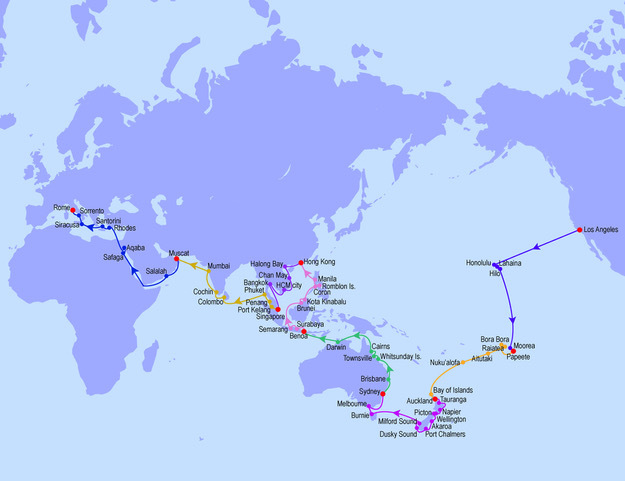 Then it was time to join the ship and enter into the parallel universe that is the World Cruise – there were plenty of familiar faces, and lots of new faces that I'm sure we'll get to know over the next 4 months. So, we will be travelling for 121 days, visiting 54 ports in 22 countries – should be fun.